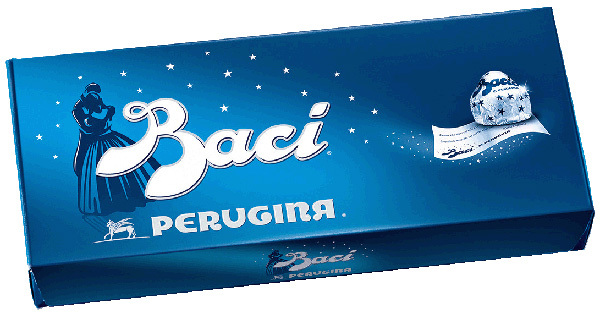 Nestlé reduced the weight of its 143-gram Baci Perugina praline packages for the export market. The chocolates are contained in a cardboard tube with a transparent window in PET (Poly-Ethylene Terephthalate). Considering the same content volume (143g), the weight of the cardboard was reduced by 10% and the plastic by 50%. As of 2009, Nestlé Italiana SpA has employed an Environmental Management System certified to UNI EN ISO 14001 standards. The improved environmental parameters studied owes to the reduced weight of the packaging components.